"It made a difference to that one!" EBLI has touched the lives of tens of thousands of young people in Mwanza, Tanzania. We continue to work with youth - the future leaders of our world - empowering them to pursue healthy futures and achieve their dreams. Admittedly we are a small organization, working at the grassroots level. Looking at macro and structural issues across the world, it can be easy to think, "How can we make a difference?" But when we look at the faces of the young people we work with - faces we know by name - it is clear "it made a difference to that one." Here are some of those success stories. Rose is 25 years old. She became pregnant in 2011 while in Form II of secondary school. The father of her child died in 2013 leaving Rose to raise her daughter, Berthe, all by herself. So there was Rose - a single mother with limited education struggling to meet her basic needs, and those of her child. But Rose was determined. 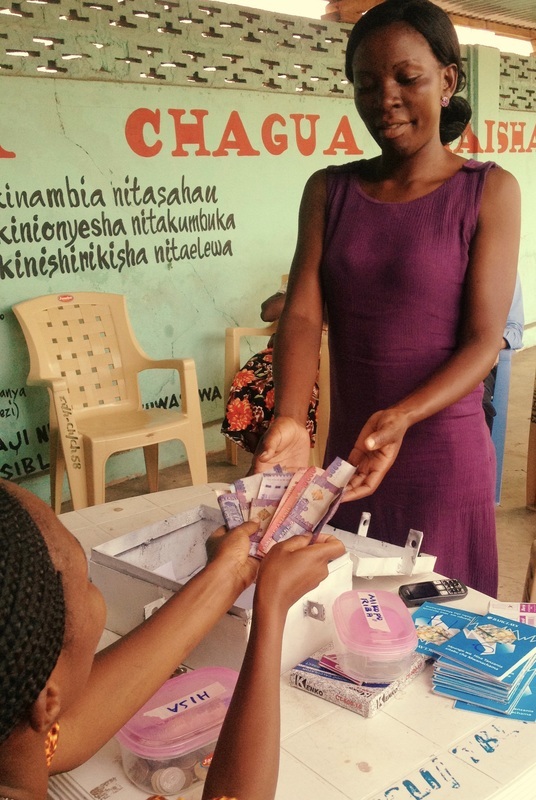 After EBLI sponsored her to attend a 5-months of computer literacy and business skills training, Rose started her own small restaurant near St. Augustine University of Tanzania (SAUT) in Mwanza. Her passion, business training and strategic location enabled her restaurant to flourish. Today, Rose earns USD 177 per month (4x the average Tanzanian) and employees one full-time employee. After successfully establishing her business, Rose joined our saving and loaning group, known as Hisa, where she is able to set aside and borrow money (pictured right) to further expand her already booming restaurant business. Most people are content with choosing either employment or self-employment. But not Rozalia. She chose both. After becoming pregnant in 2012 and subsequently dropping out of Form III in secondary school, Rozalia was committed to succeeding and providing for her daughter, Maryana. 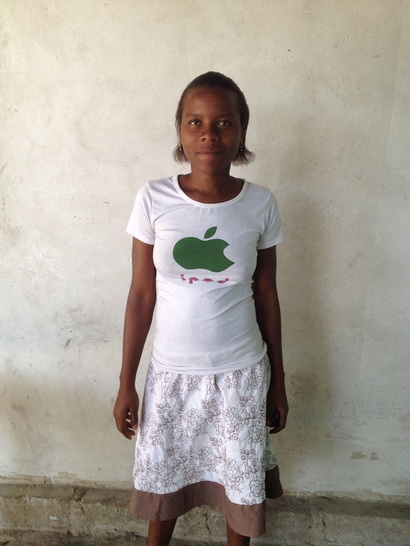 EBLI learned of Rozalia's situation and provided her with education on computers, employment, and entrepreneurship. Rozalia used this training to gain employment with BRAC Tanzania Finance Limited, working in the field of micro-finance. Additionally, Rozalia started her own business selling clothing. These two forms of work have enabled Rozalia to earn USD 294 per month (nearly 7x that of the average Tanzanian). We asked Rose, "What obstacles are preventing you from achieving your goals?" Her answer: "There are none." Now that's self-confidence. Some people are content doing one thing very well. Others prefer to be as busy as possible. Suzan ("Suzie") is the latter. Suzan became pregnant in 2012 with her son, Charles and was forced to drop out of Form II in secondary school. She was one of the first young mothers to complete EBLI Computer Literacy Training, before we even offered today's robust Business Skills Training. Suzan came back to EBLI in 2014 and re-joined the business training, learning all about entrepreneurship. Since that time, her business(es) have really taken off. She began by cooking food with her mother and serving it to their neighbors. This would eventually turn into a restaurant and catering business, offering both a small sit-in restaurant and meal preparation for schools and various seminars and events. From there, Suzan added a grocery stand outside the family home, selling fruits, vegetables and various homemade snacks and treats. With the money generated from these businesses, Suzan began constructing a salon to offer hair-care services to the local community. On top of all of that, she was the chairperson of our pilot (initial) saving and loaning (Hisa) group . At only age 22, she is quite the accomplished young woman, earning USD 114 per month (nearly 3x the average Tanzanian). Mary is a natural people person. She is kind, respectful and always understands her audience. It only makes sense that she found employment in the field of customer care. Mary is just the type of customer care representative you would hope to reach. After becoming pregnant in 2012 with her son Brighton, Mary approached EBLI and was trained in computer and business skills. She thrived in the computer classroom and most especially in the customer service component of the business curriculum. Following this training, Mary benefitted from our partnership with Pepsi and was able to establish a small stand selling beverages and snacks near her family's home. But Mary wanted to do more. Leveraging the computer certificate that she received from EBLI in partnership with Upendo Daima, Mary was able to get a job in customer care with Vodacom - Tanzania's leading cellular network company. Now she is able to exercise her natural interpersonal gifts, coupled with the computer and business skills she received from EBLI, to the benefit of millions of mobile phone customers. 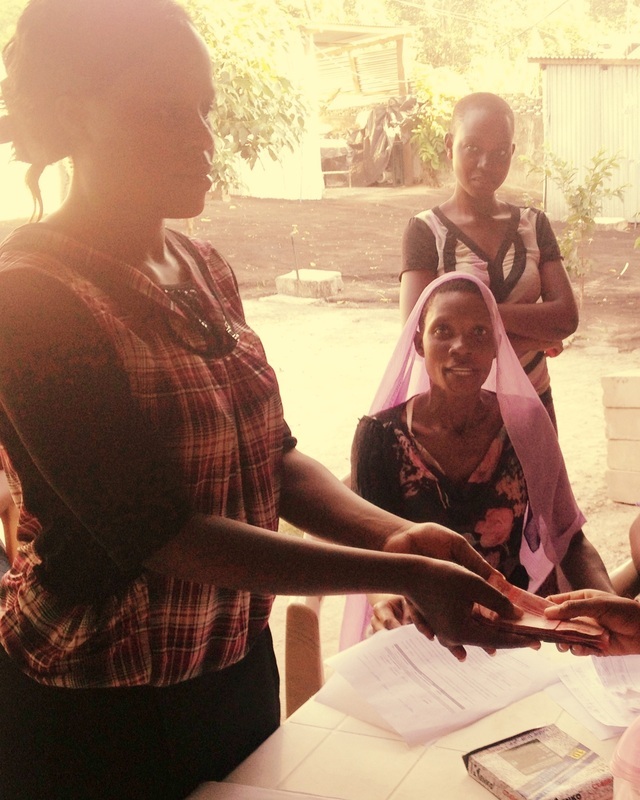 Between self-employment and employment, Mary is earning USD 157 per month (nearly 4x the average Tanzanian). Great ideas stem from the passion and creativity of people working together. 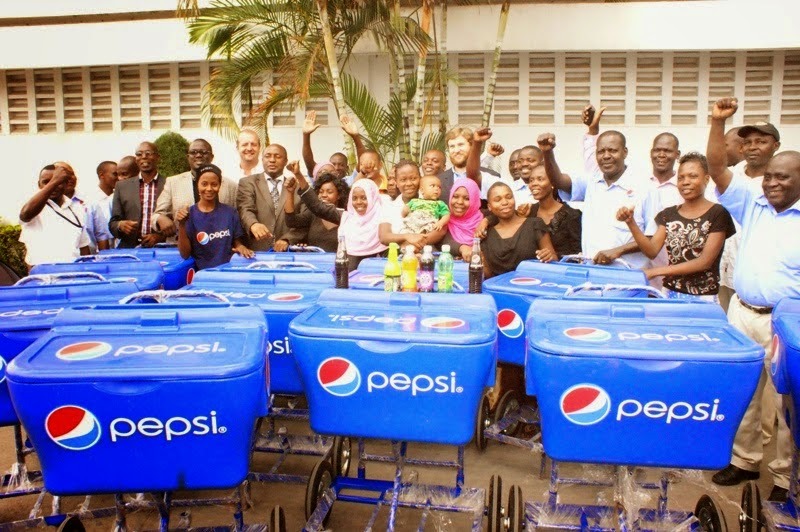 That's why in 2014 we partnered with Pepsi (SBC Tanzania) to bring new opportunities for employment and self-employment and employment to young people, especially young mothers. And we kicked off the partnership with a press event - attended by the Mayor and Regional Commissioner of Mwanza - that gained coverage in national news and media outlets across Tanzania. In a pilot program, 15 young mothers purchased four crates of soda each and received a Pepsi-branded pushcart with umbrella allowing them to operate a mobile, entrepreneurial business selling soda and other fast-moving items. For example, peanuts, chips and mobile phone vouchers. 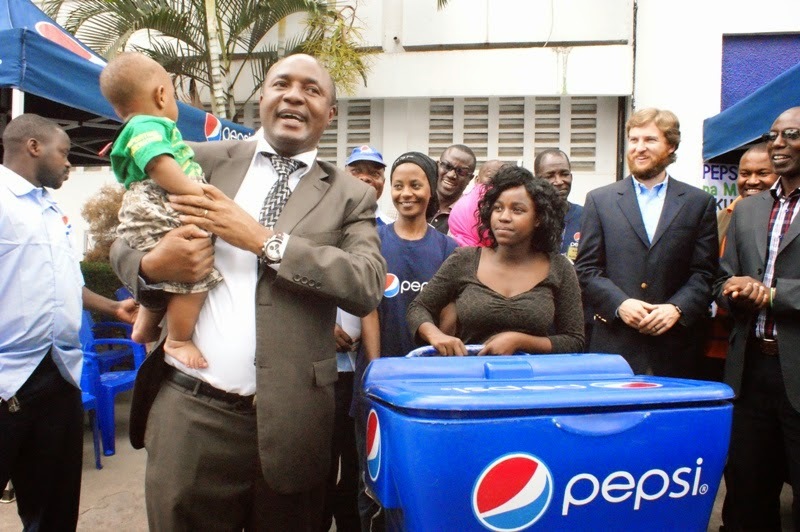 In the Tanzanian sun, ice cold beverages are in demand. Many of your young mothers aspire to operate their own restaurant business. Recognizing this desire, we struck an arrangement with Pepsi: if a young mother purchases five crates of soda, she will receive a Pepsi-branded table, four chairs, an umbrella and a cooler that the young mother can use to establish or expand a restaurant business. 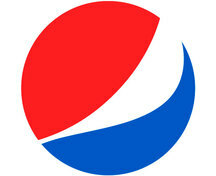 Pepsi is often sponsoring premium events all around the city. From music to sports, Pepsi is there and the crowds are a plenty. 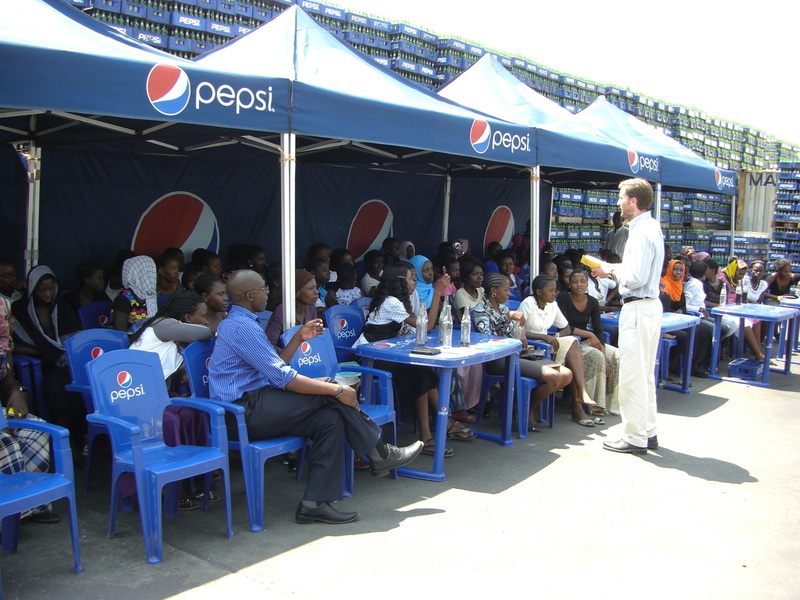 We were able to secure short-term employment for 10 young mothers selling Pepsi beverages at these popular local events. For example, the two-month long Mayor's Cup football competition. Copyright © 2015-2017 Education for Better Living Organization (EBLI). All Rights Reserved.